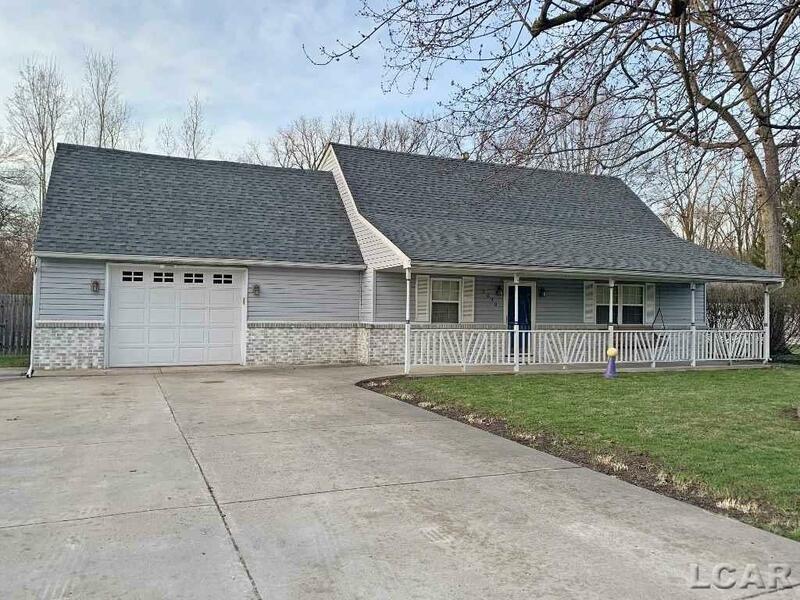 WELCOME HOME to this 3-bedroom 2-bath Bedford Township home. 16x23 bonus room could be used for 4th bedroom. New roof 2018. Attached 2-car heated garage. Detached 32x24 heated and insulated garage with Â½ bath and 220 electric. Fenced back yard. Well for outside watering. Donât wait, this one wonât last!! !